Let’s save the forest of Menhir in this new fantasy turn-based RPG under development by the indie Ctrl Alt Ninja studio. 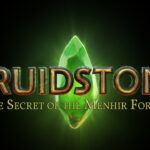 Learn more about Druidstone: The secret of the Menhir forest. It is a team of programmers and artists who previously worked on Legend of Grimrock. Ctrl Alt Ninja was formed in 2015 by designer-programmer Petri Häkkinen and art director Juho Salila, and this is the first game the studio works on. In the world of Druidstone, the druids of the Menhir Forest possess a great power: the power of reincarnation. When a druid passes on, through some mysterious process his spirit is able to return from the great void back into the world of the living and to his former self. We take the role of Leonhard a druid reincarnated and we have to find out what is happening in the forest of Menhir with a story that unfolds as your progress in the game. 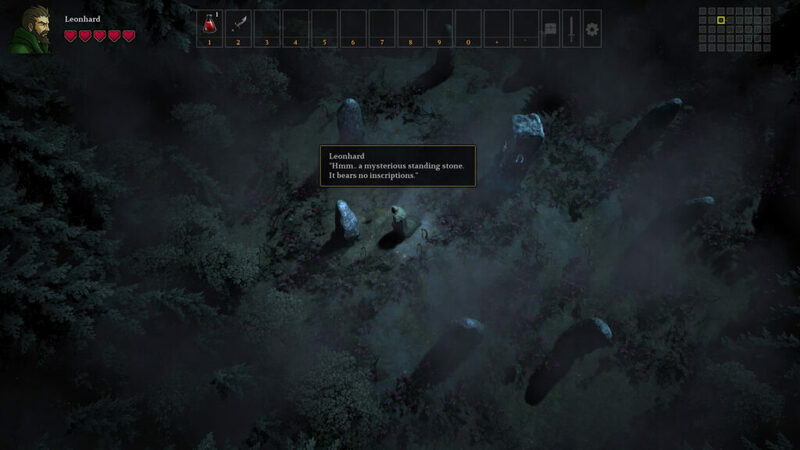 In Druidstone: The secret of the Menhir forest we will explore the vast Menhir forest full of ruins, dungeons, and points of interest. We will start our adventure almost completely naked and as we proceed, we will find more and more powerful weapons. 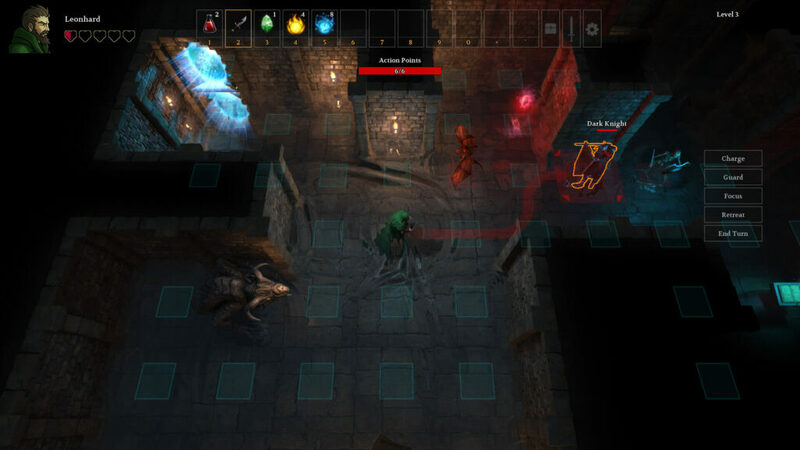 The battles take place on a two-dimensional grid using a tactical, turn-based battle system. We can use weapons and spells, and by acquiring experience points we can upgrade our skills. In Druidstone there is no level-up for the character, in fact, we can only level up our skills. So what will make the power of a character is the skills and its equipment. Currently, Druidstone: The secret of the Menhir forest is under development for Pc and will be released in Spring 2019. 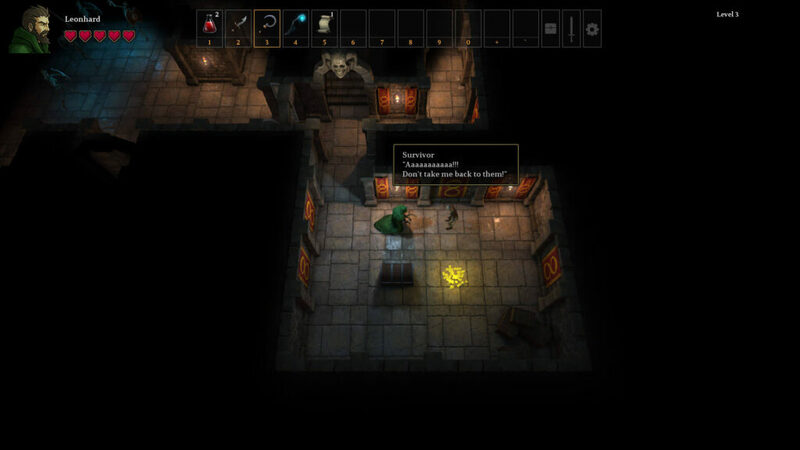 In the meantime, you can visit the developer blog to track the progress of this promising turn-based RPG game and learn more about other upcoming turn-based games with my overviews.